Acid rutile electrode made on nearly matching austeniti steel core wire. 4846 and 4848, cladding side of stainless clad steels, straight chroma steels and dissimilar steels. 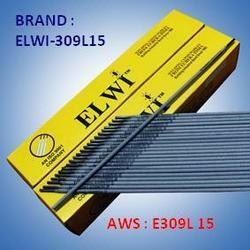 Designed to give moisture resistance and hence from weld porosity.